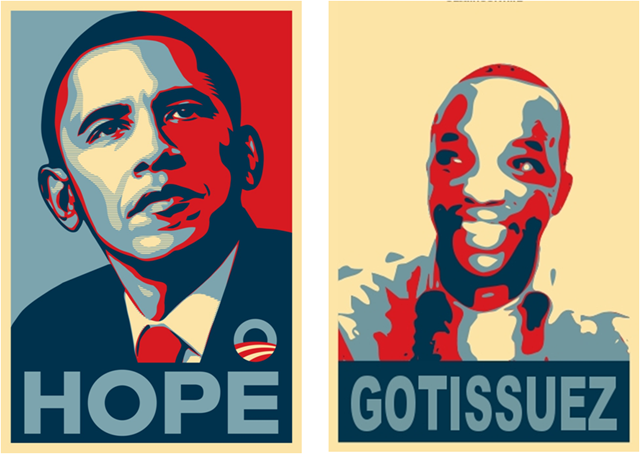 A couple years ago, I was fortunate enough to attend what I consider one of the greatest Kenyan theatre plays of all time. It blew my mind to possibilities and intricacies in my culture and more specifically Sheng. 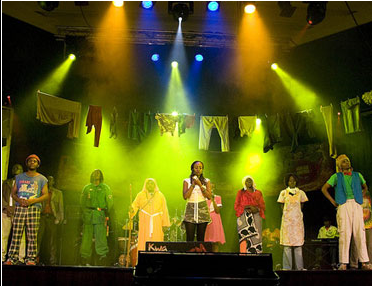 And in some regard, it paved the way for some of the work I went on to do including working with Warner Bros.
With Eric Wainaina, Dan “Chizi” Aceda, Helen Mtawali, Kiki Mutungi, Jacquie Nyaminde – Wilbroda on Papa Shirandula and two of my favourite characters in the play Karis and Oti played by Sam Kihiu and Joshua Mwai. 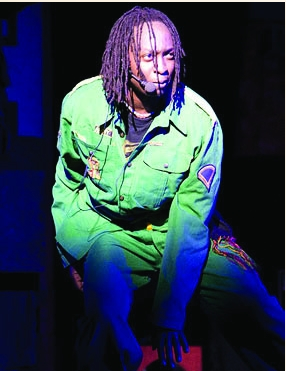 Mumbi Kaigwa gave a splendid performance as the greedy seductress Anna Mali. I laughed so hard, so heartily and enjoyed a hot, spicy plate of Kenyan culture, seasoned with song, dance and infectious rhythms. 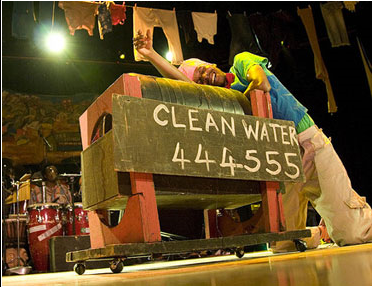 I would call it one of the most remarkable stage performances I’ve ever experienced. 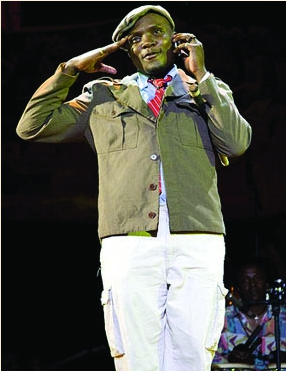 That play is now known as Mo Faya The Musical. In a couple days, and is set to tour Broadway at the New York Musical Theatre Festival with 6 shows lined up for them. 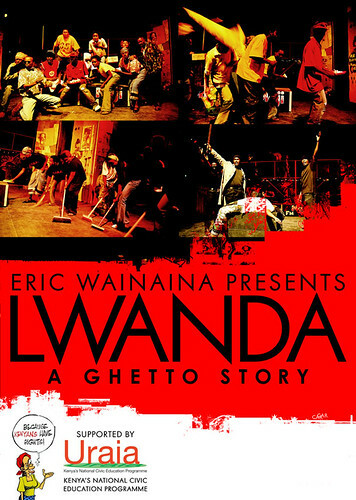 The Cast and Crew this time around, include Tim Rimbui (Sound Design), John Sibi Okumu (Director), Mike Inwood (Lighting Designer), Bernita Robinson (Stage Manager), Michael Joseph Ormond (Production Stage Manager) Ken Larson (Set Designer), Daniel Kiwasi (Choreographer), Carol Atemi, Valerie Kimani and Mumbi Kaigwa. 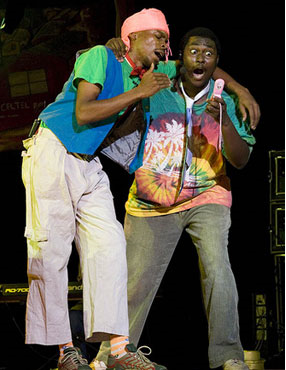 Not forgetting Eric Wainaina of course. I can’t wait to see and hear what comes out of it. 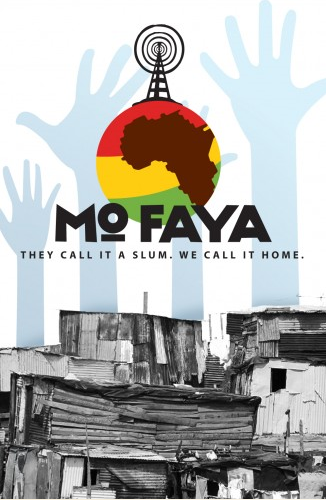 See below for the synopsis of Mo Faya. I’m sure it will be just as exhilarating and hilarous as it first was. 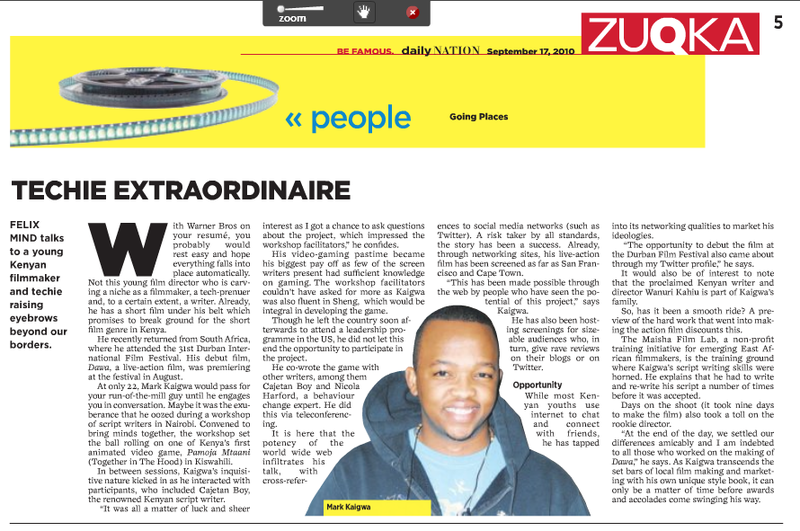 DJ Lwanda’s voice rings out daily on local radio, leading and inspiring the Nairobi community of Kwa Maji. But Anna Mali, an avaricious real estate diva, craves the land beneath their slum. She seduces the fiery young DJ away with a job at a top nationwide station, and organizes a violent campaign to terrorize the people of Kwa Maji. When the government and media turn a blind eye to the decapitated bodies in the streets, DJ Lwanda must return home to expose the truth. But at what cost? 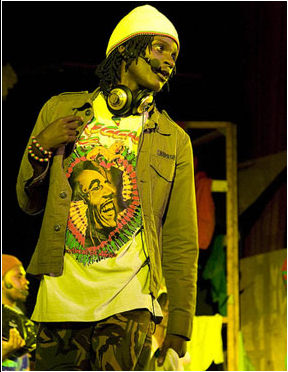 You can follow Mo Faya The Musical (Attend it via Facebook, Follow them on Twitter or keep up with them via their blog. Any experiences in theatre you would care to share? Any must-see plays you know of? Theatre not really your thing? I had the privilege of attending the Maisha Filmmaking Lab this summer, and the experience was eye-opening, tiring, exhilarating and very rewarding. I went in with a half-baked script (In retrospect, only God knows how it got selected) and I came out with a short film that I’m proud to have my name on. Writing – From a concept to a screenplay. Rewriting – The unmistakable process that makes screenwriting what it is. Pre-production – Casting, Reccies and Planning, Planning and some more Planning. Directing – From making short lists to your Shot List. Working with Actors, etc. Editing – Make room for the cutting room. Now, I am by no means an expert on any of these things, nor do I claim to be, but I want to share my experience and hope it will inspire or teach something to someone. I will be doing this all from the perspective of Dawa, my short film. Sit tight for the African Filmmaking Diaries! Those interested in attending a 3-day policy-making brainstorming workshop at Lola Kenya Screen 2009 later this year can send their Application (request one), Motivation and CV to director@lolakenyascreen.org. Deadline is 25 July 2009. Return tickets & accommodation for one participant per country available. It’s all part of the Lola Kenya Screen 2009 which will host plenty of skill development programmes. It runs from the 10th to the 15th of August Rut Gomez Sobrino of the Barcelona-based UNESCO Centre of Catalonia—UNESCOCAT leads the team of mentor experts who will conduct the programmes. Sobrino shall conduct a round table conference on the UNESCO Audiovisual E-Platform project in the framework of Lola Kenya Screen. Also present will be Danish television director, producer and concept-maker Anette Tony Hansen, who will facilitate the Television Drama for children and youth workshop with adults. It is expected that at least five TV drama films targeting children will be realised from this hands-on workshop and that thereafter there will be greater interest among TV practitioners to create more professional TV dramas for children and youth.